Need website copywriting? Sydney copywriter Andrew Lau can help. Website copywriting? How is it different to copywriting? Copywriting is the art of crafting sentences that compel readers to take an action. It’s the fine art of structuring sentences that are engaging and persuasive. All in a unique brand voice. Website copywriting or any writing for the internet requires a little something extra. Search Engine Optimisation. This is for the robots that index websites around the globe. Great website copywriting answers to both human beings and robots. Confused about SEO? That’s okay. — is the process of helping your website turn up on the page closest to number one, if not page one. Being closer to the top means the chances of your target demographic finding you are way higher. In turn, the chances of them buying your products or services are way higher too. At the end of the day, it’s about drawing visitors in so you can turn them from leads into customers. Humans come first. The robots come second. To turn up on page one, a lot of websites feature copywriting that only make robots happy. They’ll feature nearly unreadable website copywriting. The copywriting will be loaded with the words you just typed into the search box. For a short period, websites like this rank well despite the poor content. Eventually, they’re punished by search engines. And what’s the point of getting to the top if visitors become confused, frustrated and just leave? I write copy that engages and persuades human beings. 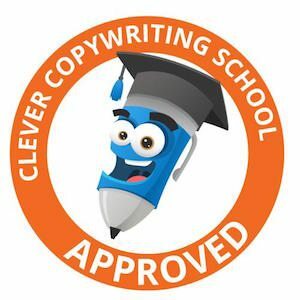 At the same time, my website copywriting helps you rank. 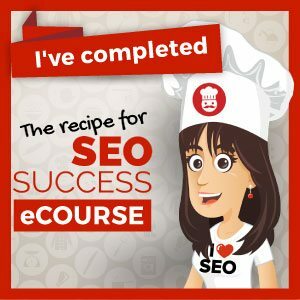 Work with me and you’ll get great writing that incorporates best practice SEO techniques, thorough keyword research and competitor analysis. If you have a website already I can take a look at some of your technical elements. I’ll offer suggestions around them to help your website rise and rise. If you feel intimidated by all this tech talk don’t worry! I’ll take my time explaining this to you in non-geek speak to make sure you understand what is going on.